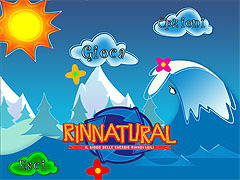 Rinnatural is the electronic version of an original board game developed as part of a broad programme by the italian government, sponsored by UNESCO, aiming at educating young students to eco-compatible practices in their everyday life. 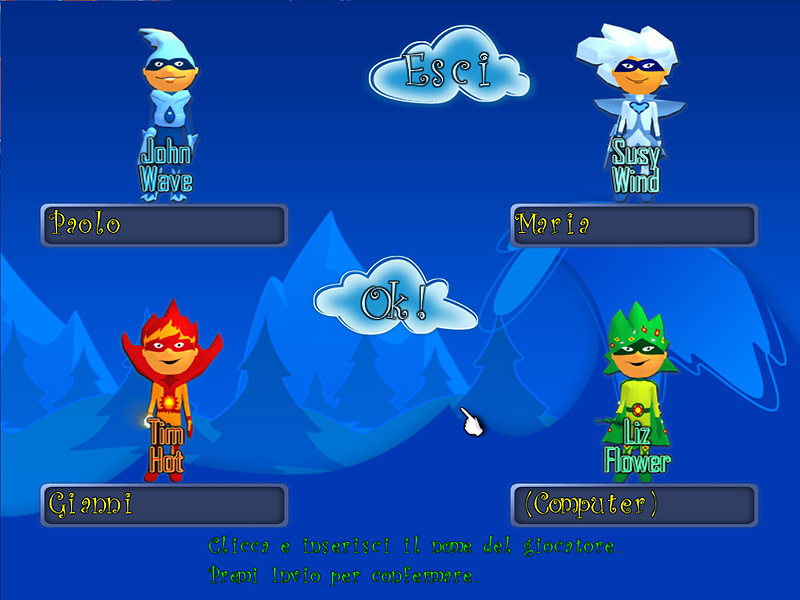 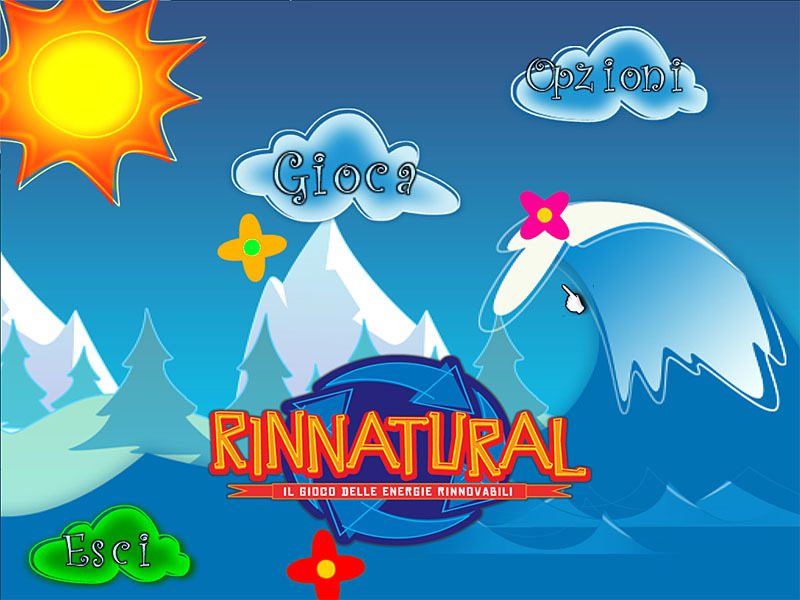 Rinnatural was distributed by the government to thousands of schools in Italy, along with a copy of the board game for each class. 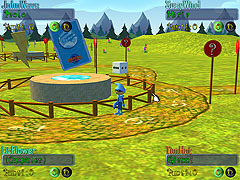 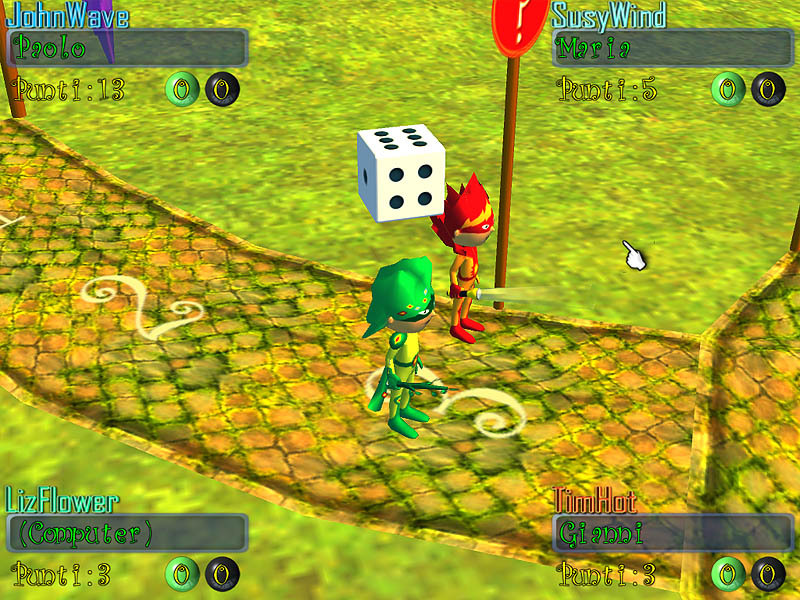 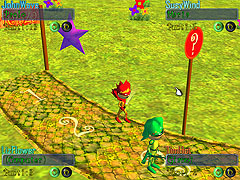 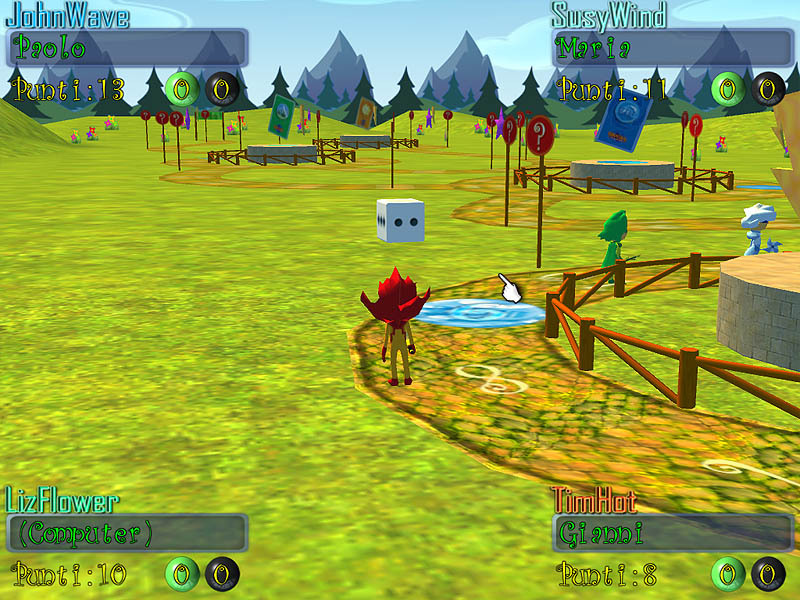 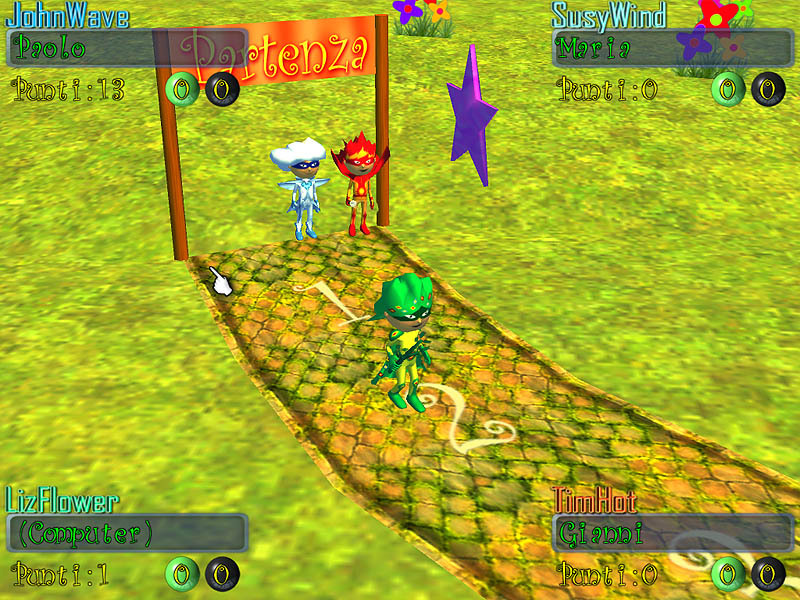 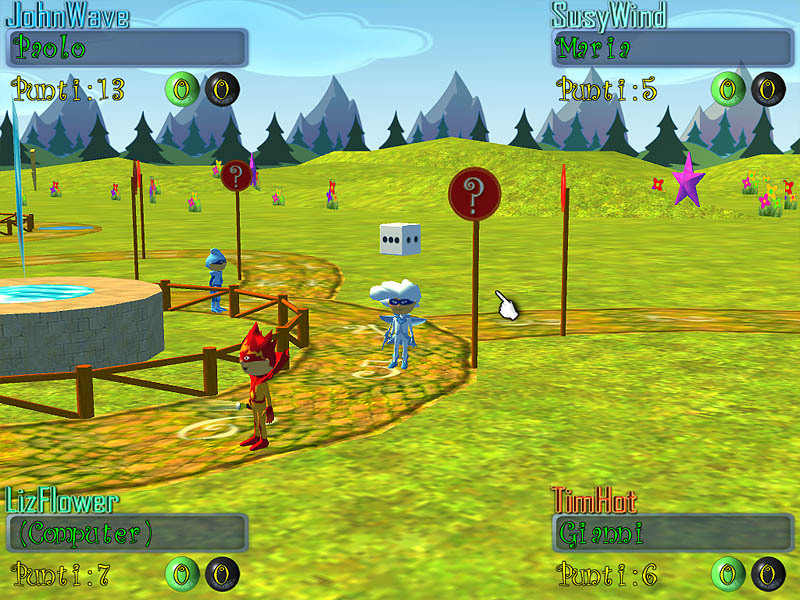 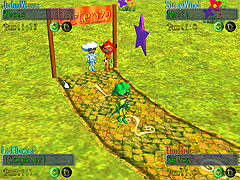 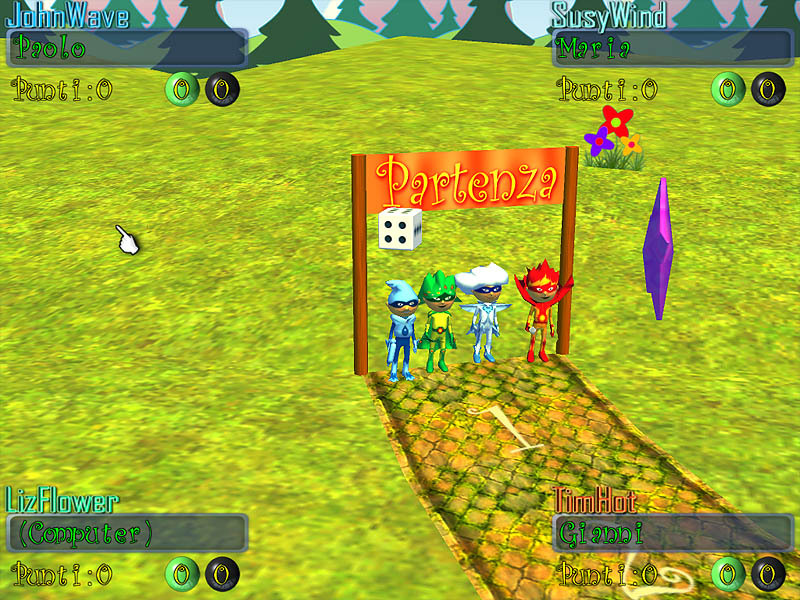 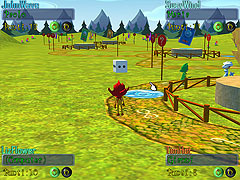 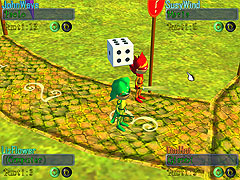 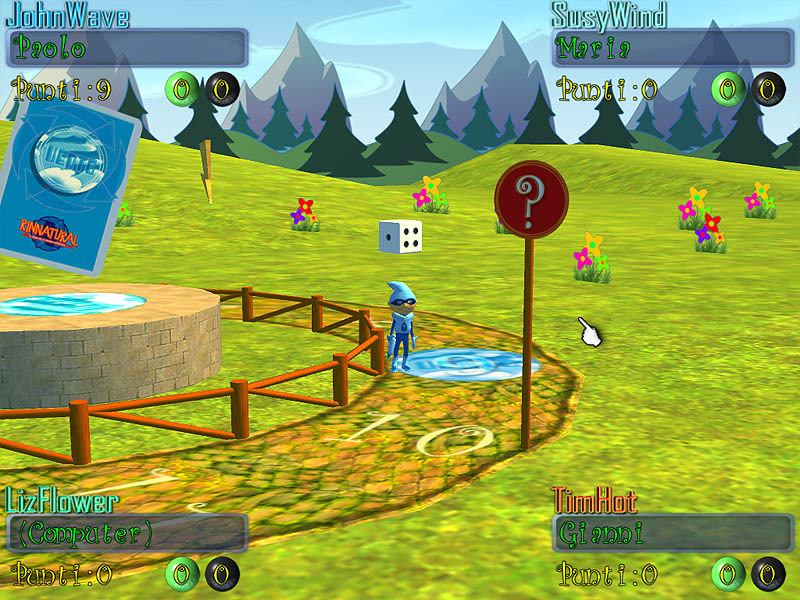 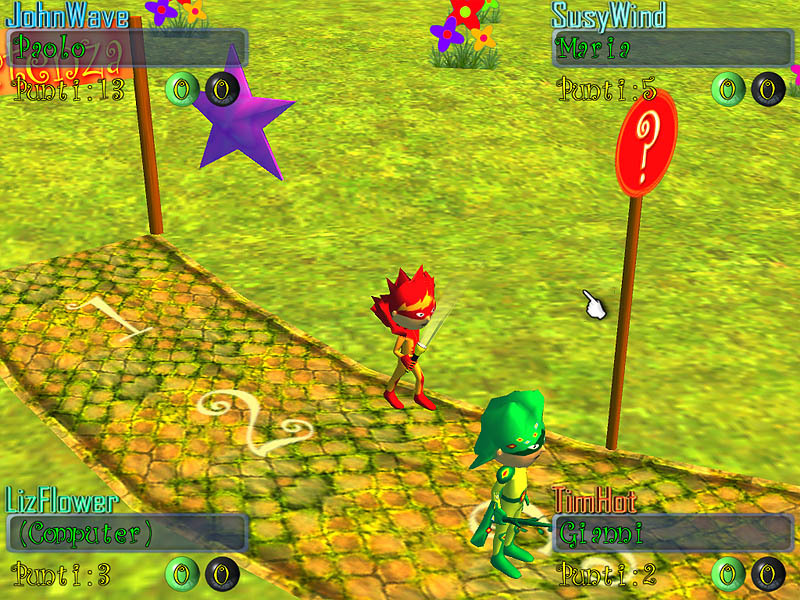 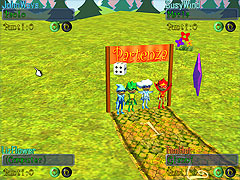 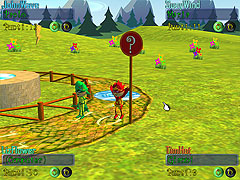 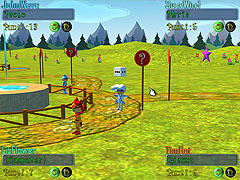 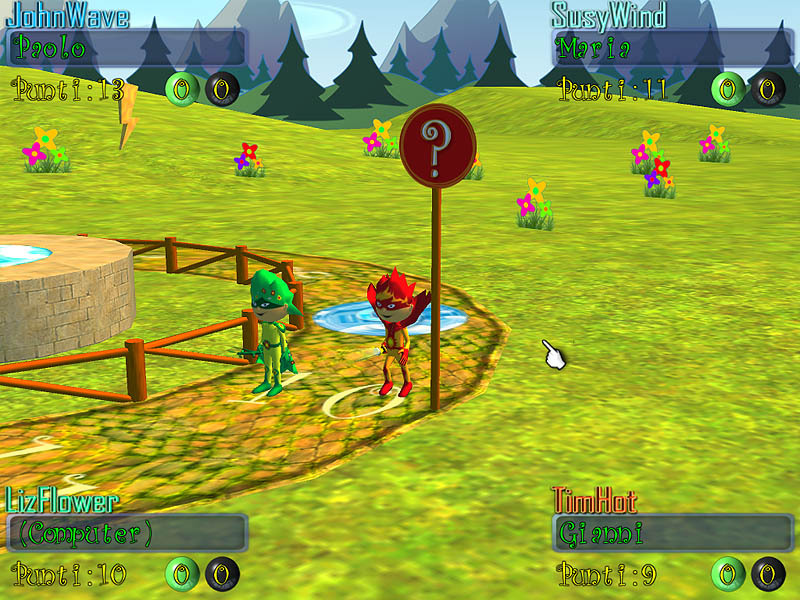 Rinnatural was the perfect test-bed project for the first version of ForwardGames' FlexE engine. 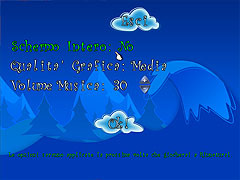 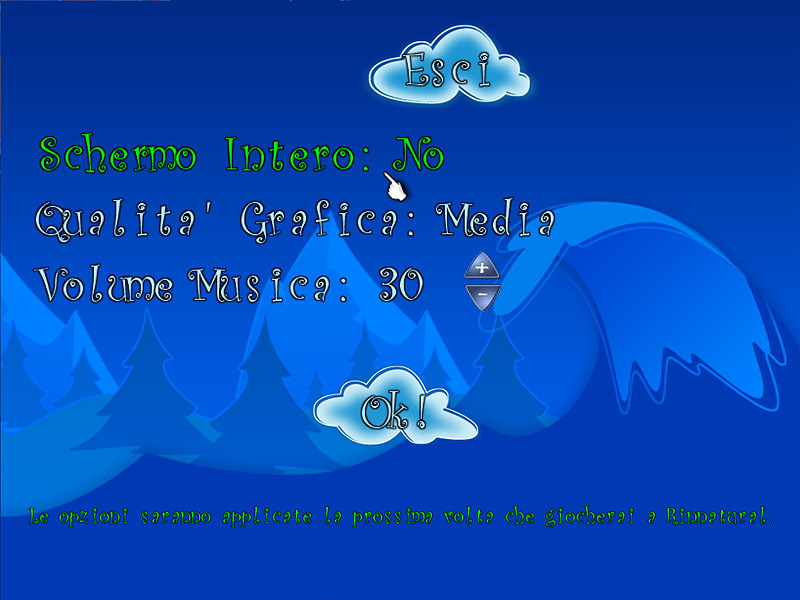 This little 3D educational title was entirely developed by one person in one month, including programming, graphics, animation, music, GUI etc. Although it isn't a "commercial" title, it perfectly demonstrates how FlexE engine allows for rapid development, even to "one-man" teams.